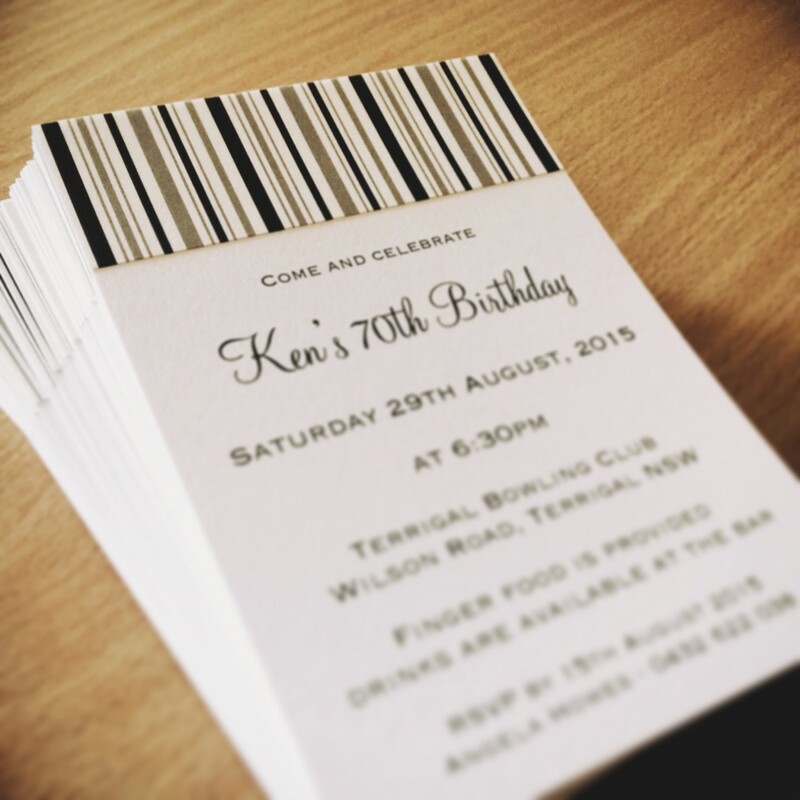 Did you know we create invitations for all sorts of occasions – we’re not just about weddings! We loving hearing from those customers who want something a little bit different because we’re not just about weddings. 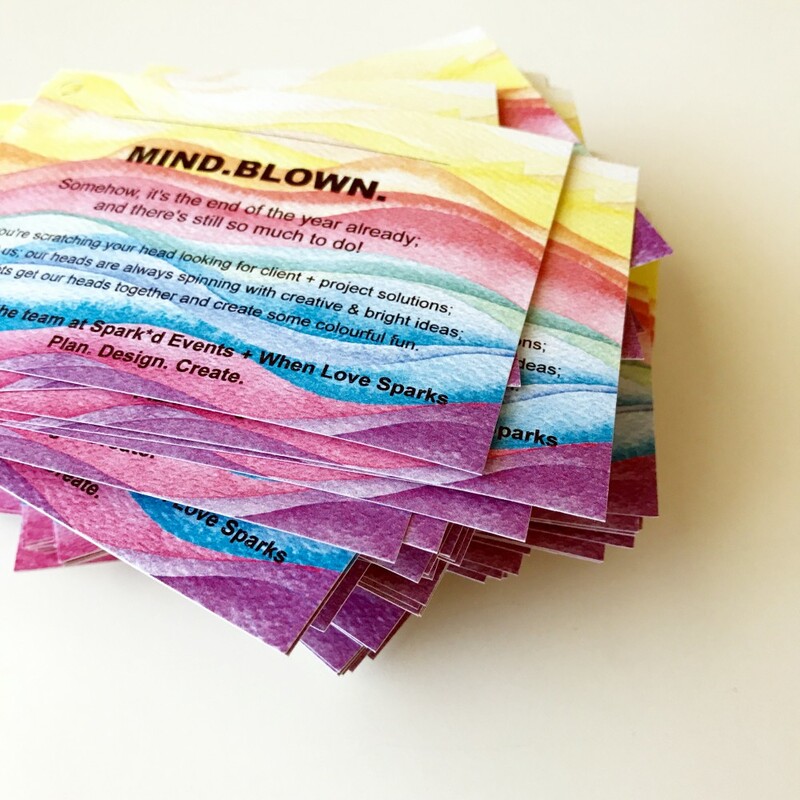 Whether it’s a milestone birthday party, graduation or baby shower, we can custom design something for you. 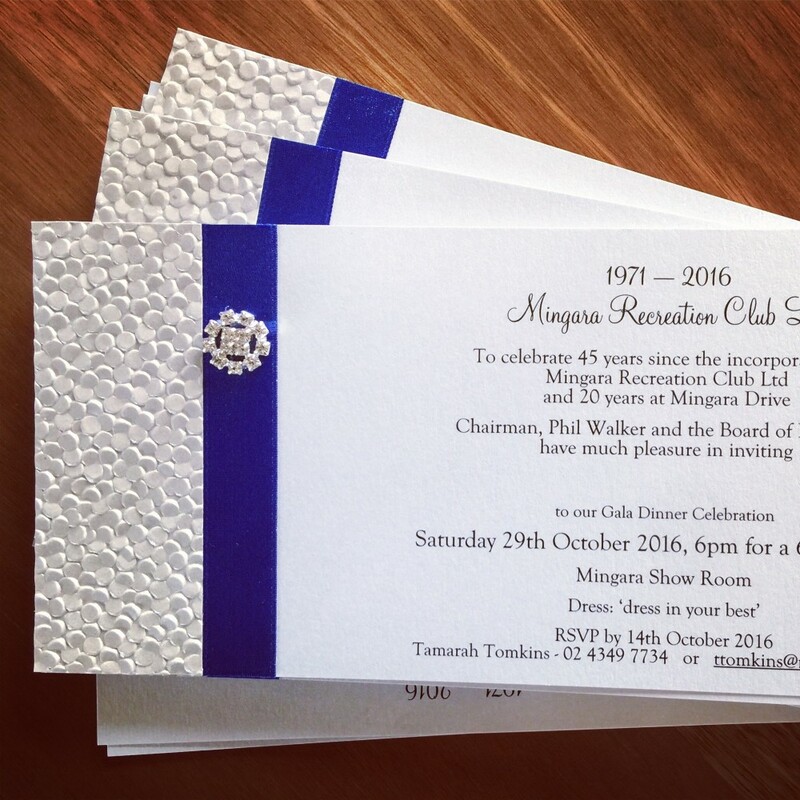 You can choose to alter one of our designs – maybe you would like a different colour or style of ribbon, paper or embellishment. If you would like something completely different, that’s ok too. We can recreate most designs of paper craft invitations or offer you something very similar. We don’t copy designs outright but can offer our take on it. Don’t hesitate to contact us to discuss the right design for you. Want to see more? See our gallery here! 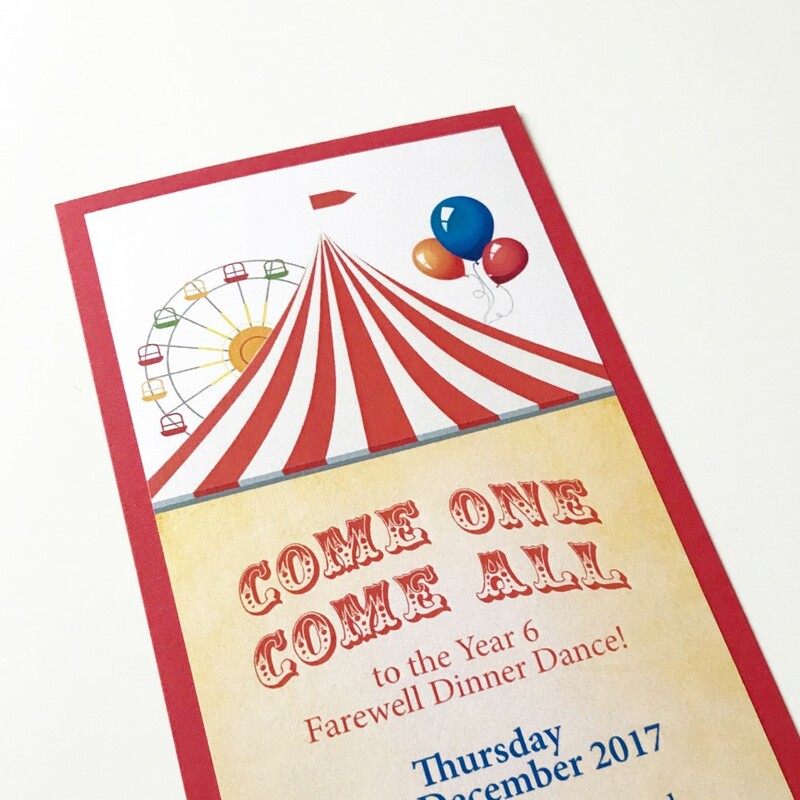 This entry was posted in Invitations & Stationery and tagged #invitations, #smallbusiness, #weddinginvitations, #weddingstationery, Birthday Party, custom stationery, engagement invitations, reception stationery.